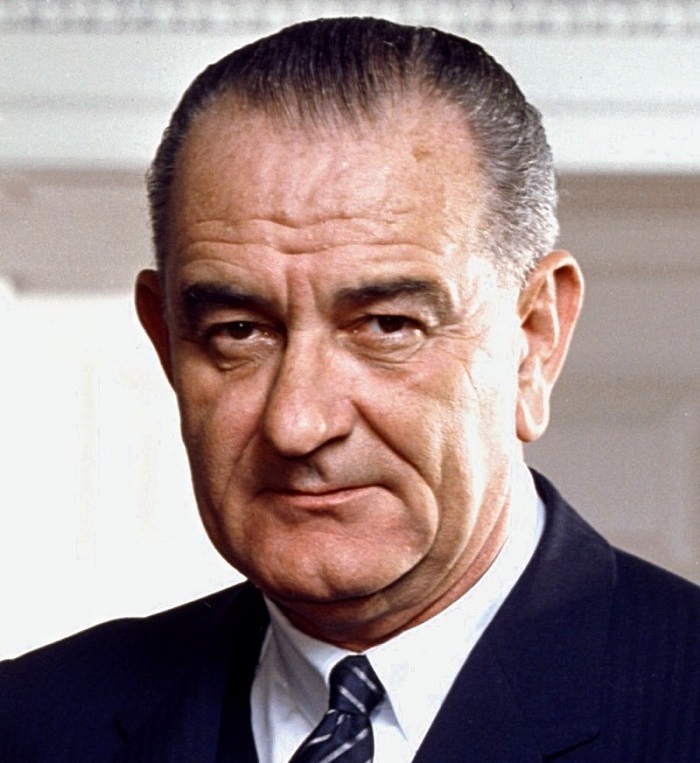 Lyndon B. Johnson:-Lyndon Baines Johnson (August 27, 1908 – January 22, 1973), often referred to by his initials LBJ, was an American politician who served as the 36th president of the United States from 1963 to 1969. Formerly the 37th vice president of the United States from 1961 to 1963, he assumed the presidency following the assassination of President John F. Kennedy. 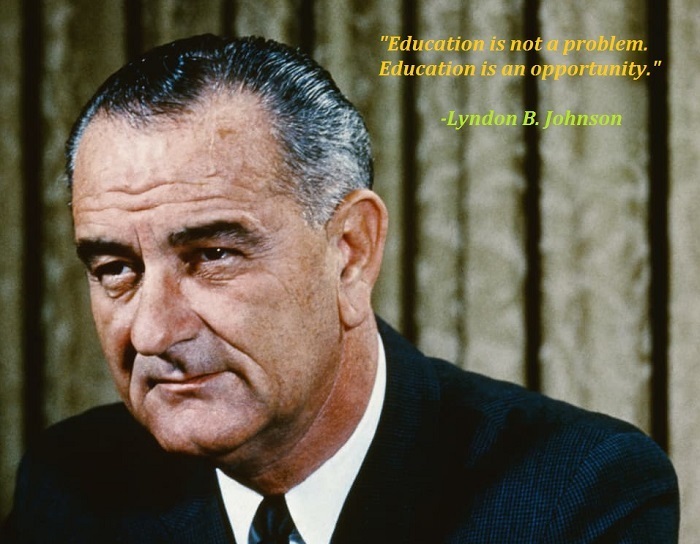 A Democrat from Texas, Johnson also served as a United States Representative and as the Majority Leader in the United States Senate. 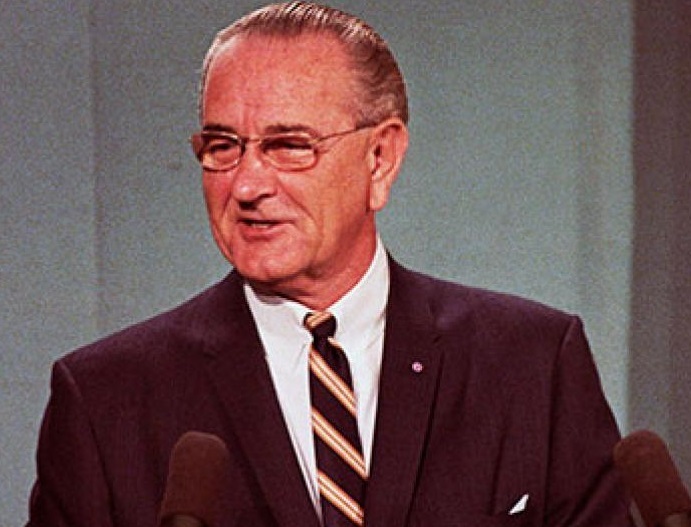 Johnson ran for the Democratic nomination in the 1960 presidential election. Although unsuccessful, he accepted the invitation of then-Senator John F. Kennedy of Massachusetts to be his running mate. They went on to win a close election over the Republican ticket of Richard Nixon and Henry Cabot Lodge Jr. On November 22, 1963, Kennedy was assassinated and Johnson succeeded him as president. 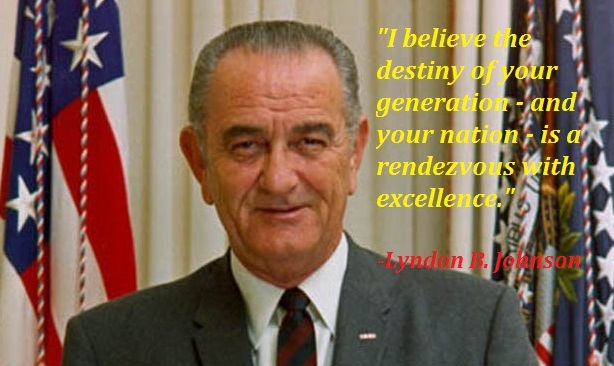 The following year, Johnson won a landslide in 1964, defeating Senator Barry Goldwater of Arizona.